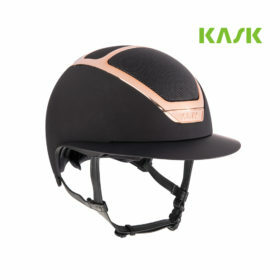 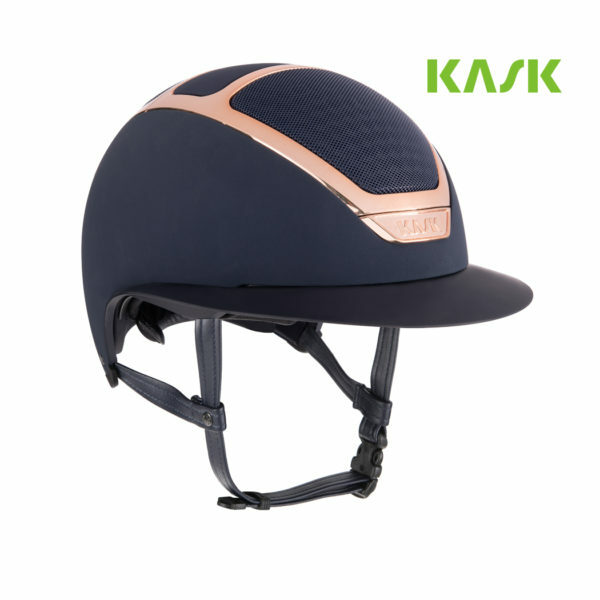 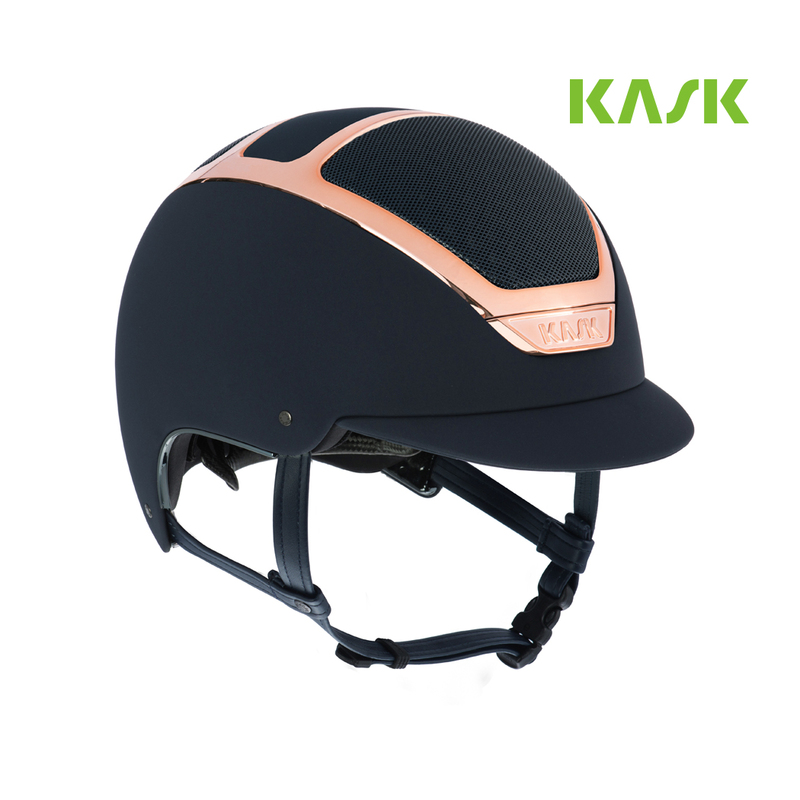 Women will absolutely love the KASK Star Lady Everyrose Helmet characterised by its shiny frame and wide brim. 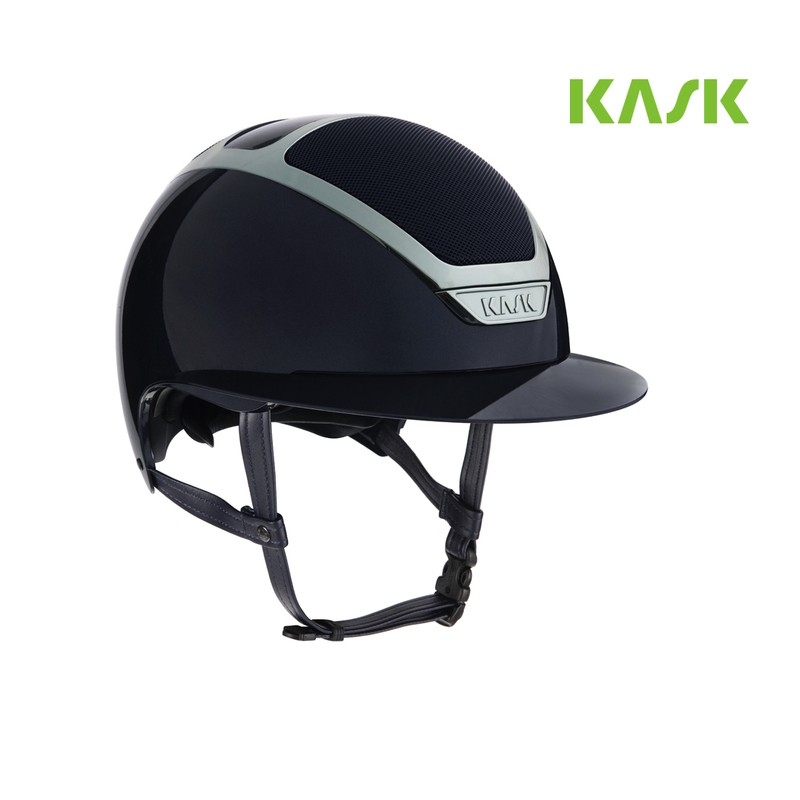 This helmet is covered with a special textile fabric that is waterproof, scratch resistant and washable. 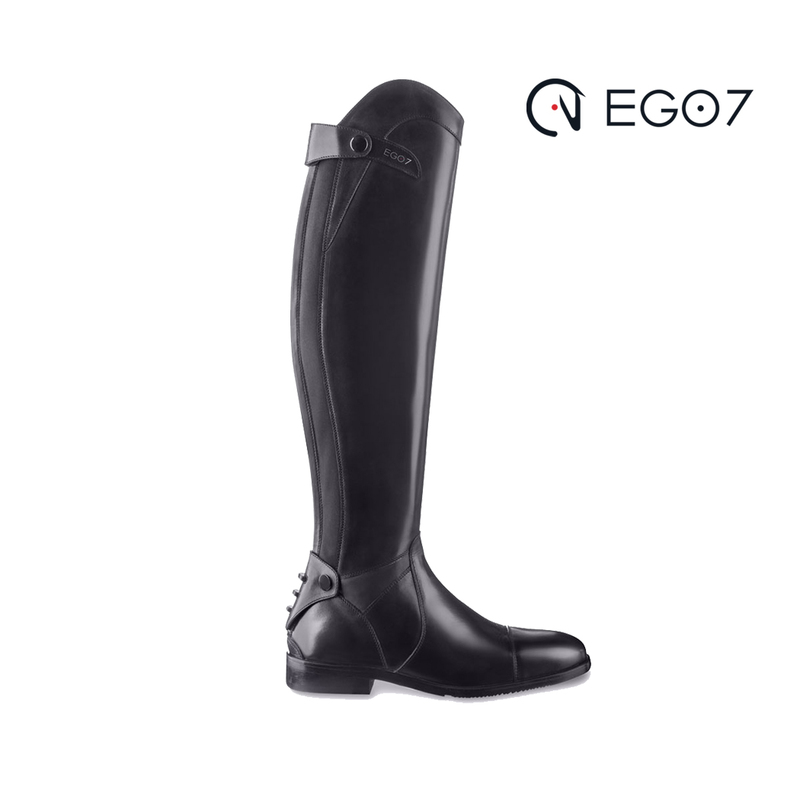 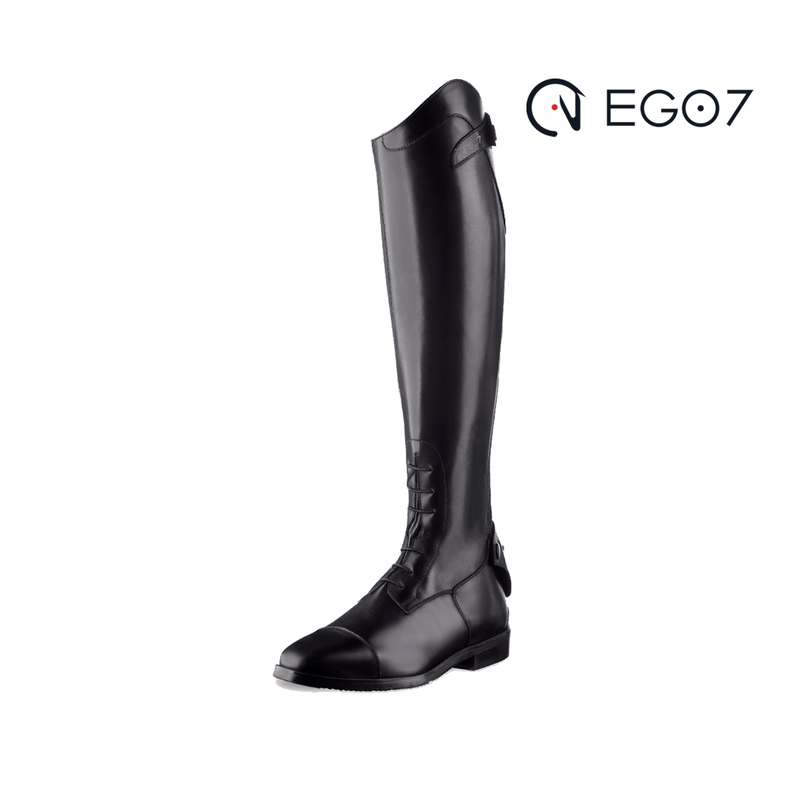 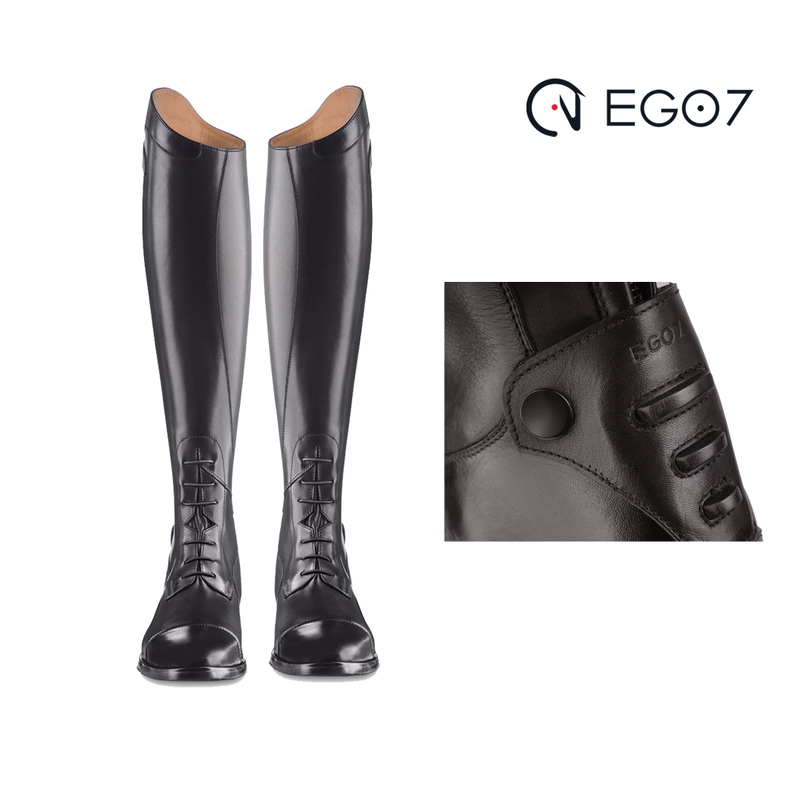 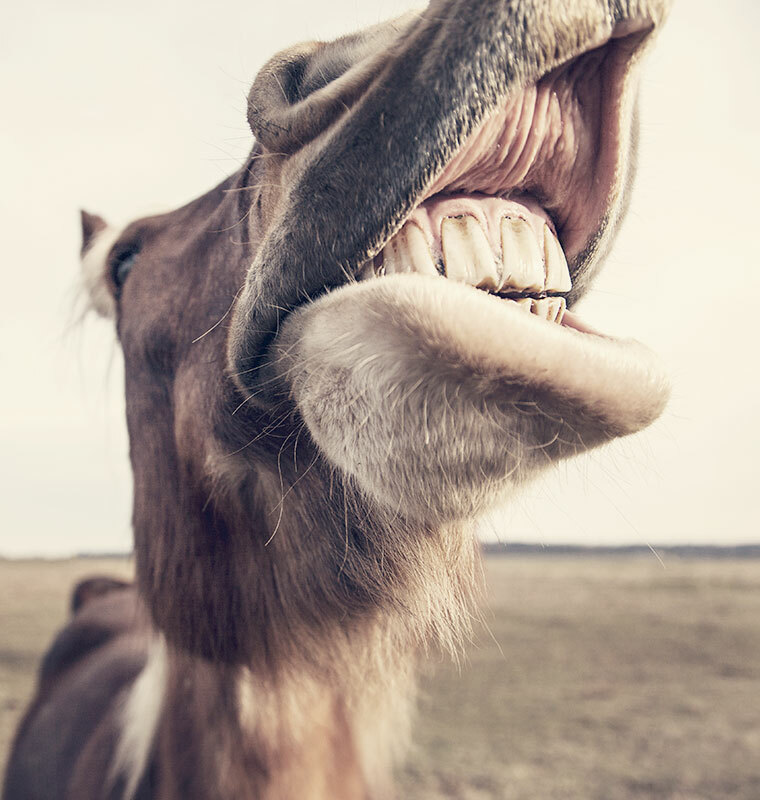 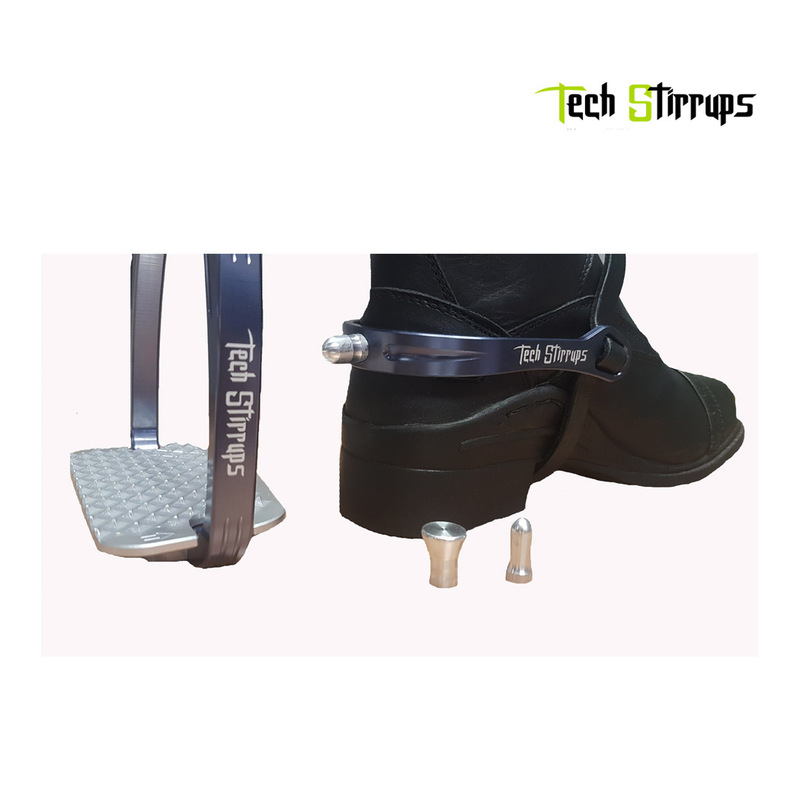 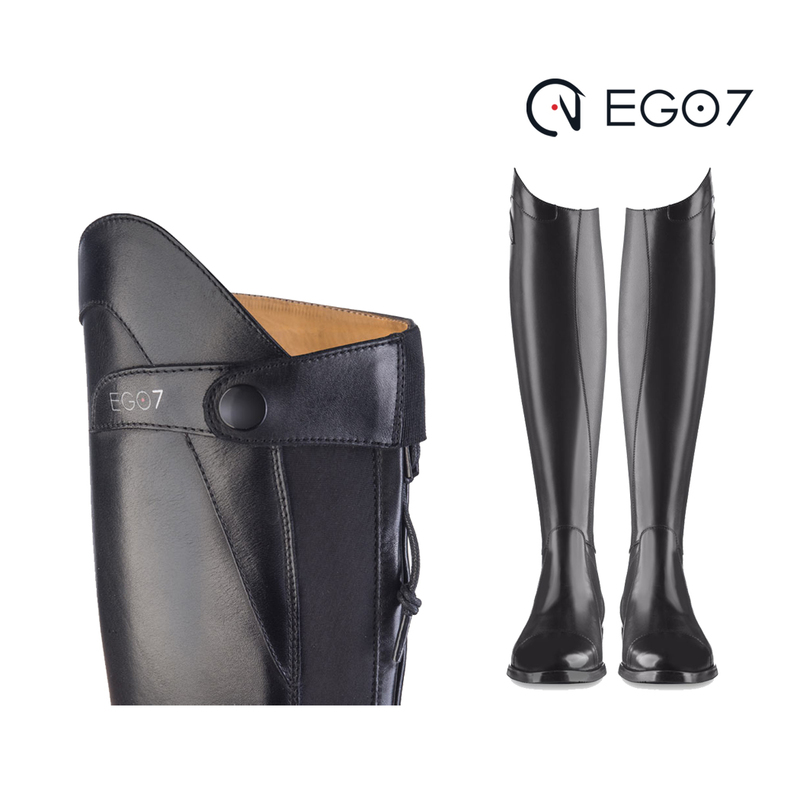 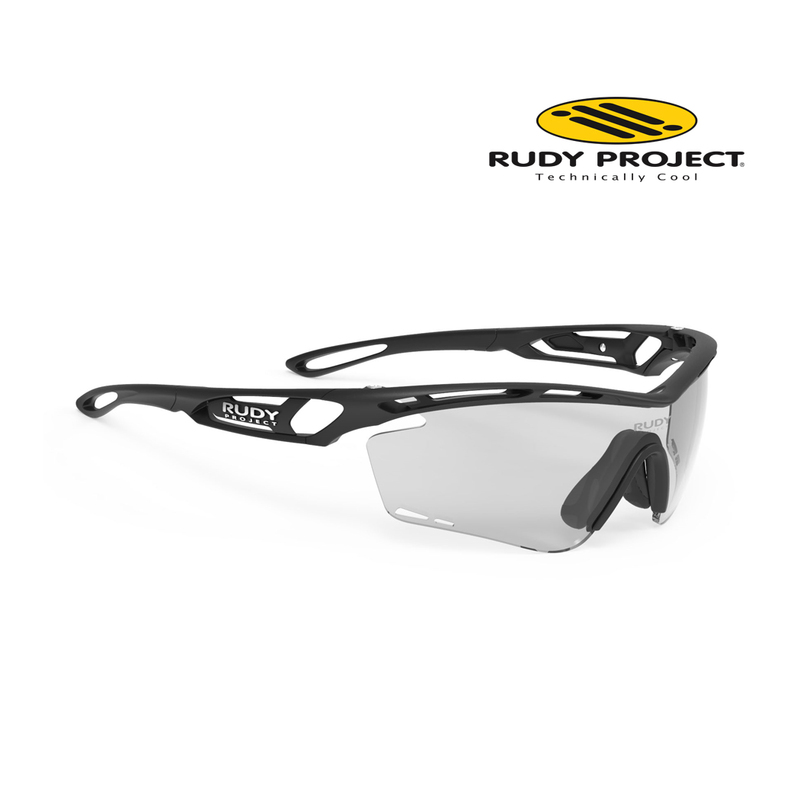 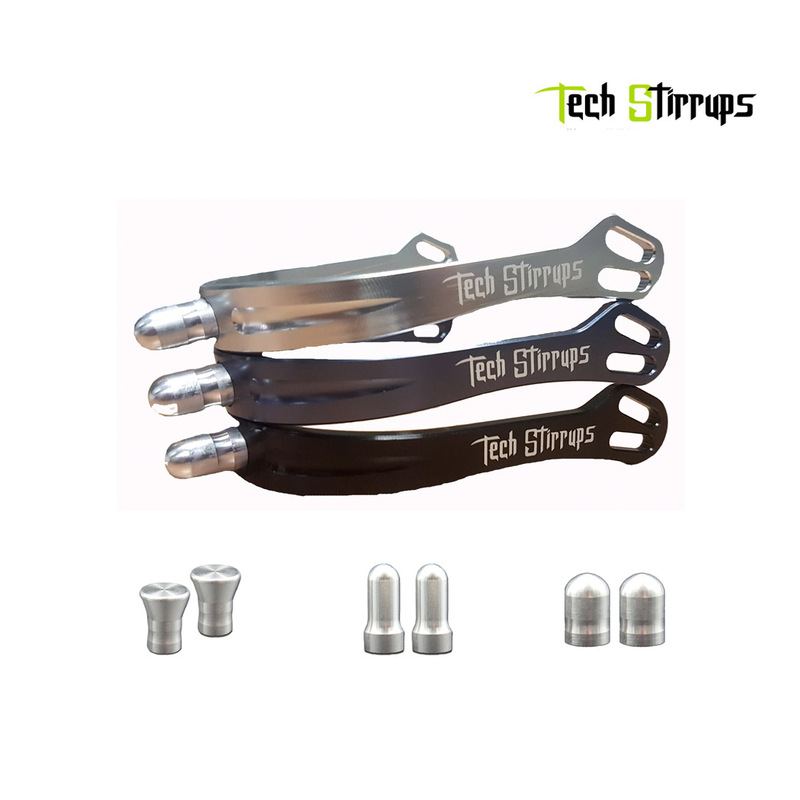 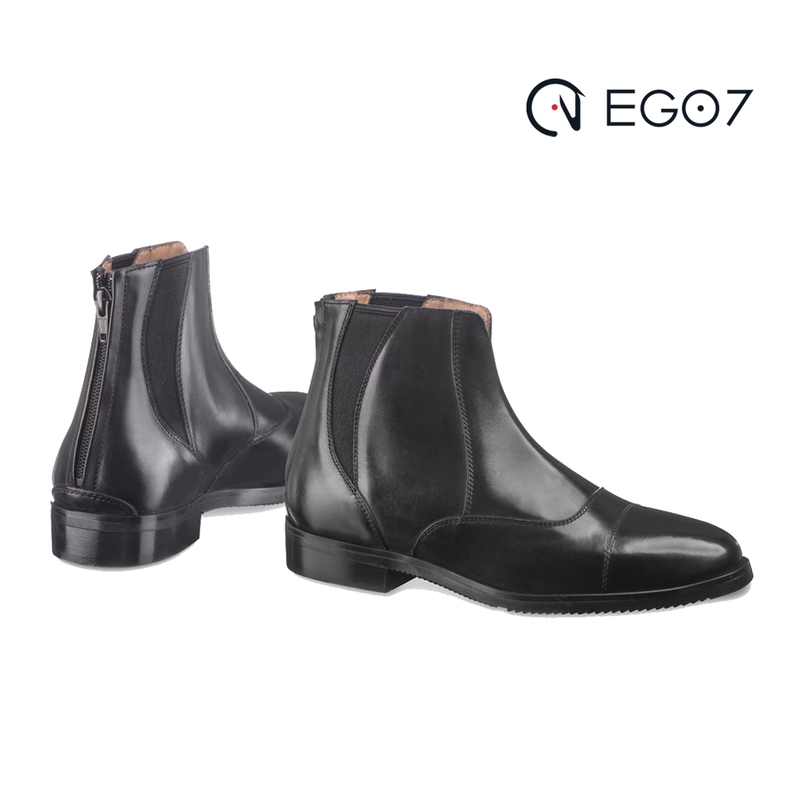 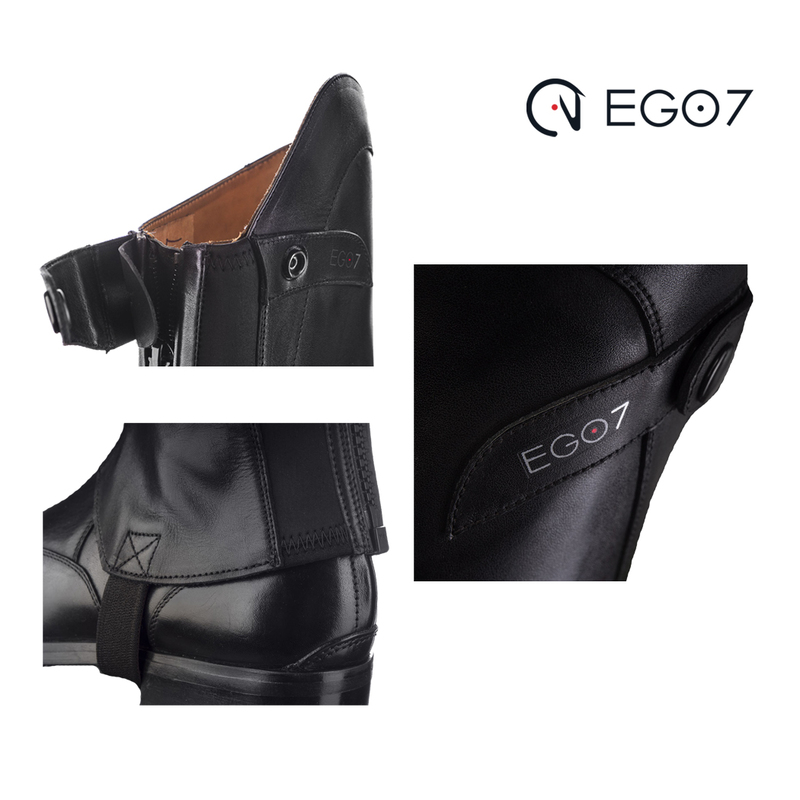 The soft eco-leather chinstrap is washable and hypoallergenic, thus avoiding irritation to the skin. 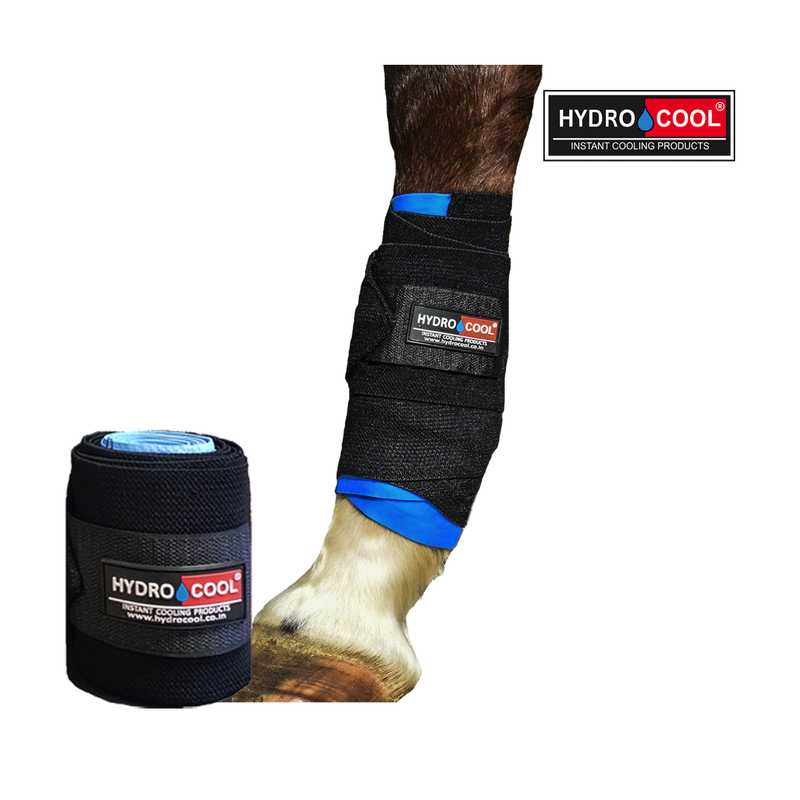 The comfortable and breathable inner padding is made of 100% Merino Wool: a natural antibacterial fiber that provides unique levels of breathability and thermoregulation. 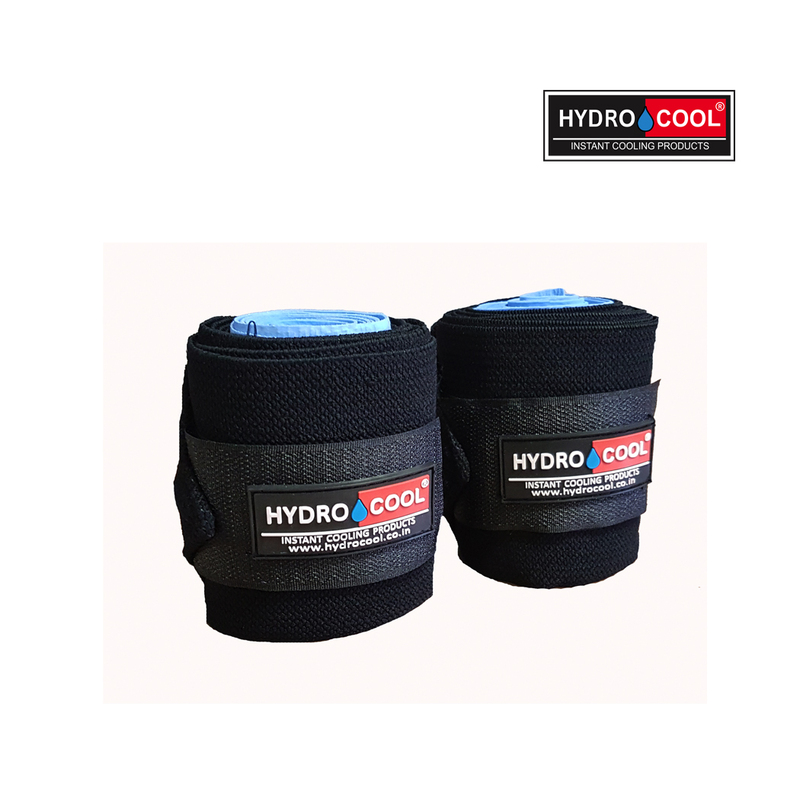 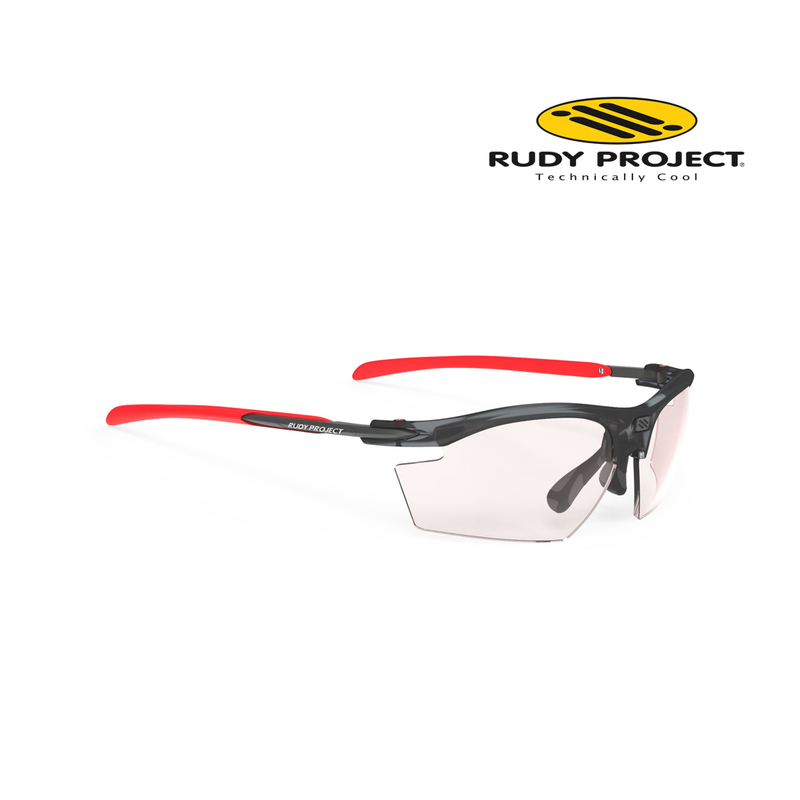 The inner shell is made with expanded polystyrene and features three levels of densities in order to ensure total shock protection, comfort and lightness. With two honeycomb-like aeration grids built in the polystyrene, a smart ventilation system in the helmet provides high volumes of cooling airflow, adding extra comfort to the rider. 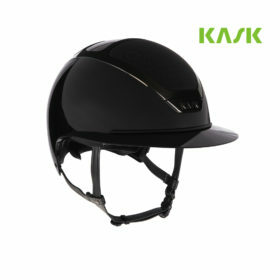 KASK is well aware that the helmet has to fit correctly to the rider’s head so that the best safety level is guaranteed. 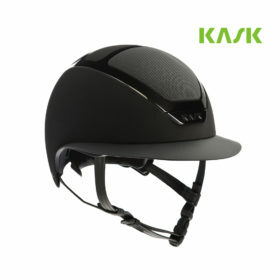 KASK helmets are provided with KASK’s patented self-adapting adjusting system in a carbon look. 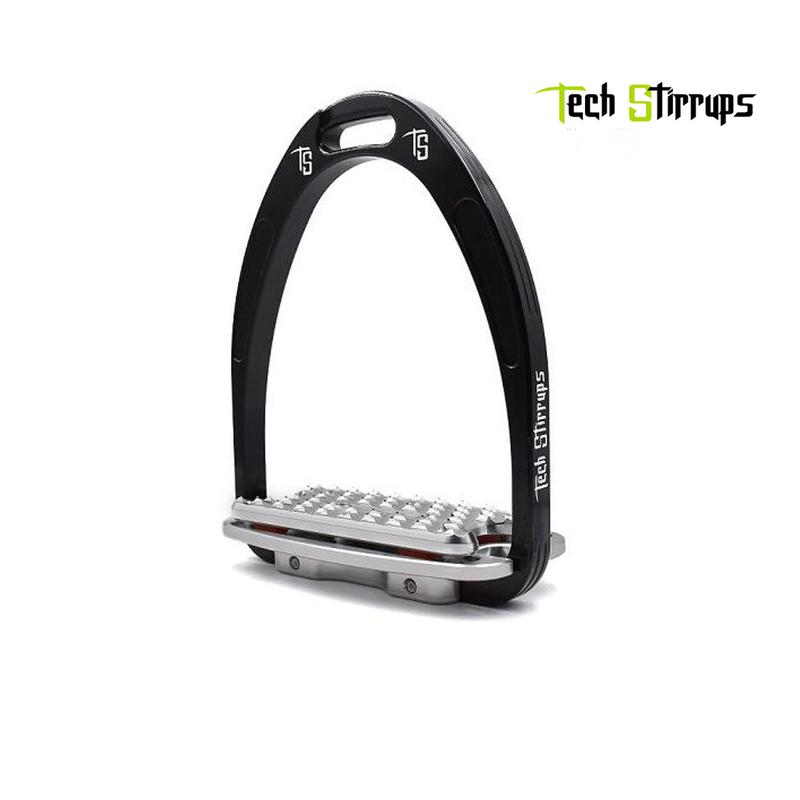 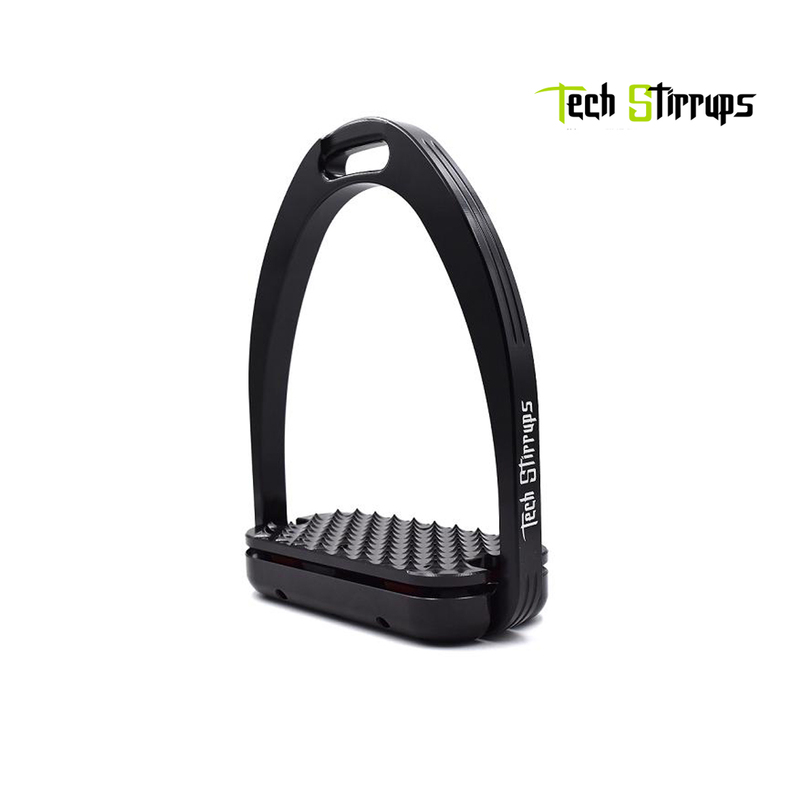 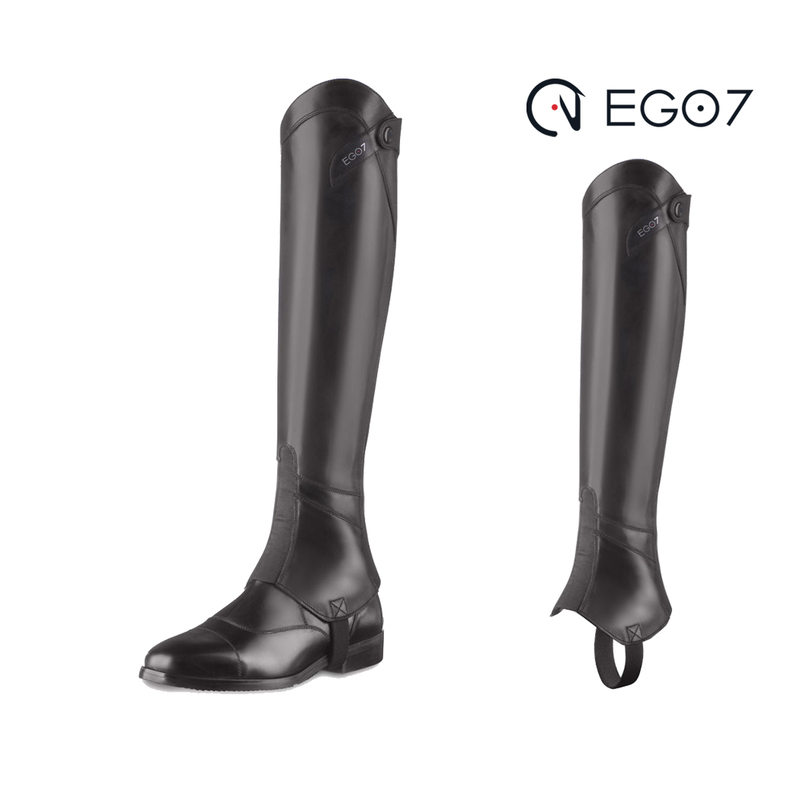 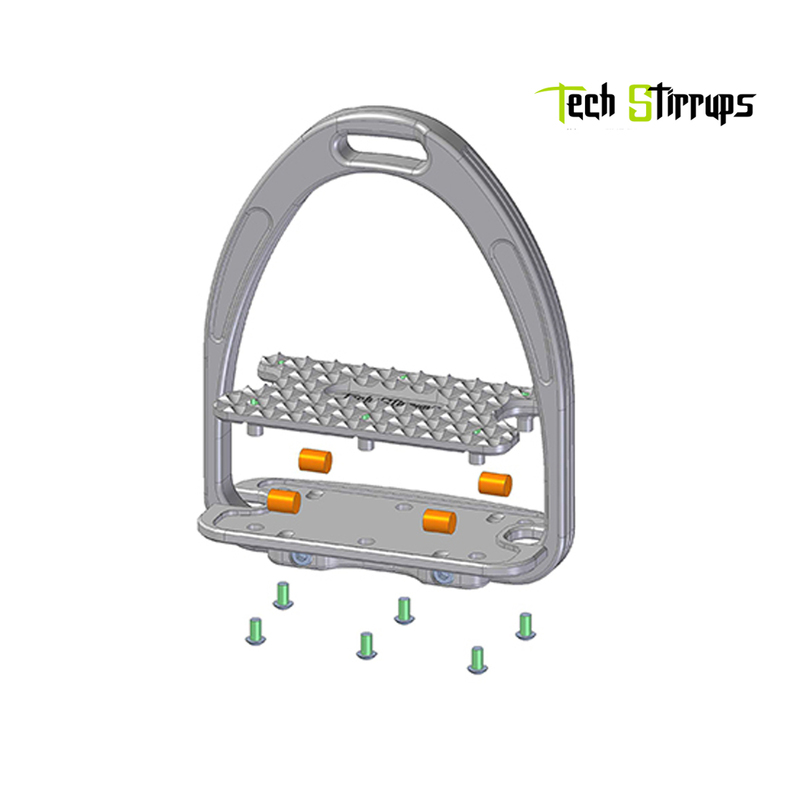 Introduced for the first time in the equestrian market, the FIT System allows the helmet to perfectly and automatically fit on the rider’s head by gently cradling the back of the head.